I gravitate toward brooding horror, and Let the Right One In is exactly that. It's the story of a bullied kid, his coming-of-age romance with a vampire, and how the pressure-cooker of early teenagehood can lead otherwise good kids down dark paths (though, in this case, our horror is tempered by sympathy for the protagonists). It's beautifully shot, capturing the emotional desolation felt by Oskar and Eli through a bleak, snow-packed landscape poked with anonymous tower block apartments. For me at least, Halloween has matured from being a vague childhood event of pumpkin carving and that thing in ET to a global festival of chocolate ghosts and movie marathons at indie cinemas. 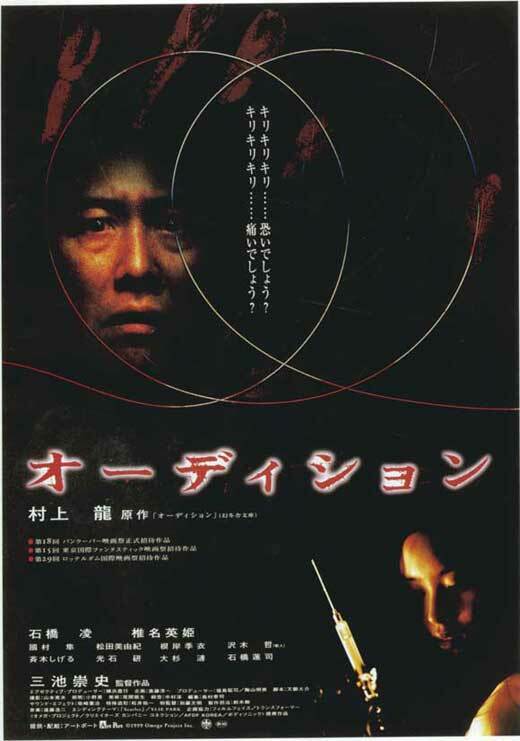 It certainly still feels more joyfully American, and more fun, than some of the Japanese/Euro horror films closer to my fearful heart. So to my choice, Bram Stoker's Dracula (1992) - a confection of 'boo!' moments and cool costumes that results in guilty giggles rather than any haunting dread or terror. It is a bag of high camp and decadent fright candy thrown at the big screen with glee and fanboy passion, yet with incredibly spooky visuals and sound and enough gothic gore and genuine menace from Oldman's Count to grant it horror status (and of course Keanu - never better). 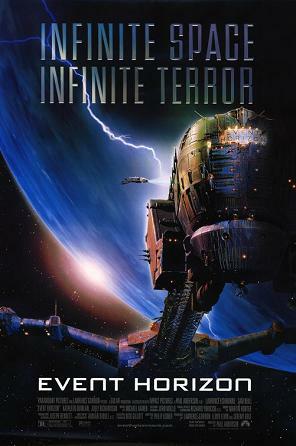 Event Horizon combines two of my favorite things: space sci-fi, and space madness. The vessel Event Horizon mysteriously returns after being lost in space on its maiden voyage, and the search-and-rescue team that responds to it finds it's gone far beyond the reaches of space. It's got great performances from Laurence Fishburne and Sam Neill, as well as really classic gore horror imagery. Weak ending, but otherwise a fantastic sci-fi/horror film. This is a movie that does a masterful job at evoking a sense of pervasive dread, so even when things aren't really happening, the tension continues to mount. The result is as effective an example of a contained, low-budget horror movie as I've seen in recent years. Not a lot of jump scares, not much gore, but this is a movie that can definitely tweak you. The plot concerns a single mother with a special needs son who is obsessed with monsters. 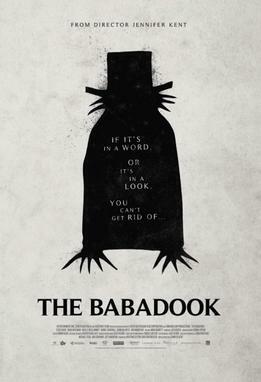 So when he plucks a mysterious pop-up book called Mr. Babadook off the shelf at bedtime and he then begins seeing the frightening character from the book and going into convulsions, it's hard to know what's really happening and what's only in his head -- and it's impossible for his beleaguered, exhausted mother to know. The mother's fatigue, frustration, and helplessness feel deeply lived-in, and the core conflicts of the movie are visceral and primal. This, to me, is an excellent example of why we need more female writers and directors making films, because I don't think we ever would have seen this story from a male filmmaker, or if we had, I doubt it would've felt as emotionally on-point.